When you finally find The Flow, you will know it. When finding the Flow (Trail) turns into a journey not unlike Frodo’s epic to Mount Doom. But when you’re with you buds riding bikes the journey itself is equally fun. Maybe Frodo and Sam would have had more fun if they were on bikes. My bike is bigger than your bike… BKXC comparing the length of his Rallon to Brian’s Pole. Boys will be boys. It’s not always about going fast or pulling off the biggest tricks. 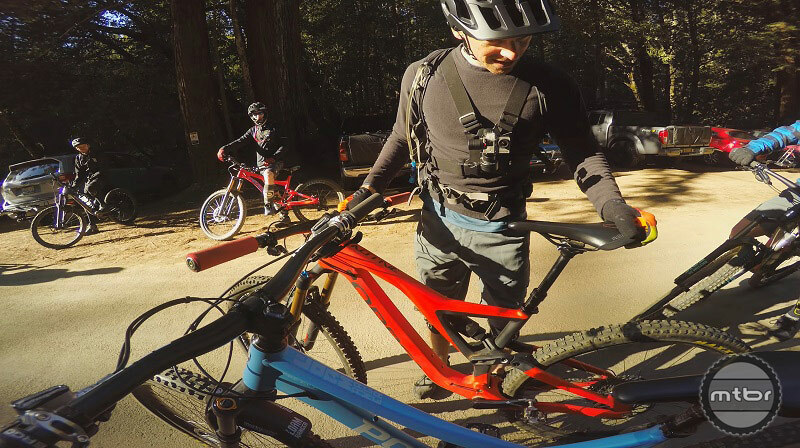 Simply being on bikes with your buds is enough to make for a great day. 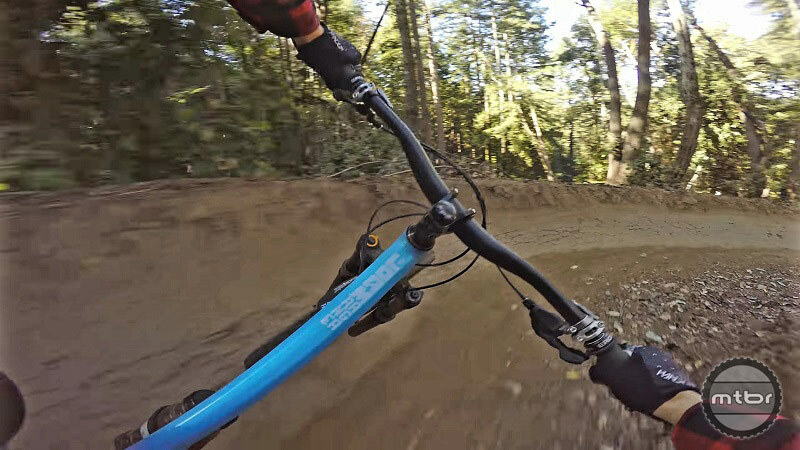 Riding blind on new and exciting trails ups the fun factor. With so many “ohh! I should have hit that” and “damn you d%$& fingers, let off the brakes”, or “next time I’ll take the other line” moments that require focus it’s really easy to forget about your troubles and put aside stress, anxiety and depression. Riding is therapeutic and riding with friends is healing. 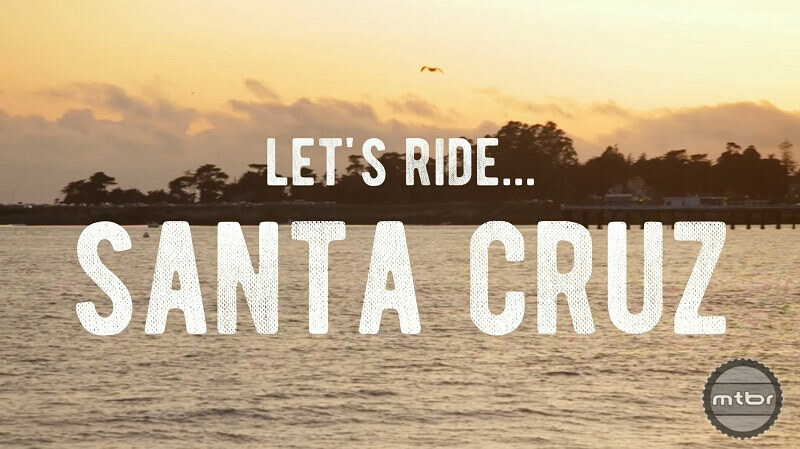 Santa Cruz is renowned for its flow. The mountain bike culture is huge here and with hundreds of quality trails for all rider levels it’s a bucket list location for most riders. 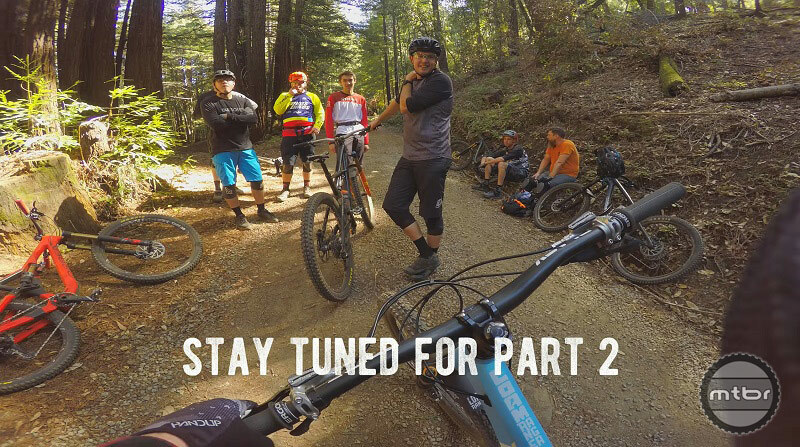 Ryan (The Loam Ranger) is joined by Mtbr forum regulars like Ryan Boardman, Alex Chamberlin, BKXC, MTB Flowrider and a host of other locals on his first visit to ride Santa Cruz/Soquel trails. In this video they (eventually) hit parts of the famous Flow Trail. Check out his YouTube channel for other sections and trails including Braille. 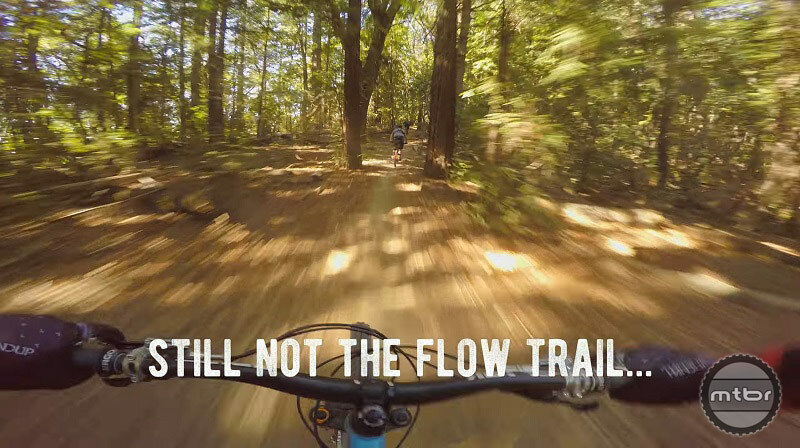 Still not the Flow (Trail)… It’s all about the journey. Follow The Loam Ranger on YouTube for the rest of the series. Video: Seat up or seat down, what's faster?